Carrying out a thorough and error-free payroll process is a legal requirement that all businesses should comply with. This is to make sure that employees’ W-4 forms are properly filled and that their taxes and retirement plan fees are accurately deducted. To certify that this runs properly, a company requires payroll management software. It will simplify payroll calculations and eliminate repeat jobs. If the best payroll management system is found, a business can always be sure that employees’ pending balances are fully paid. It is also vital for businesses to automate payroll approval workflow to get approval of each calculated payroll before it can be finalized, and to track payroll approval history. 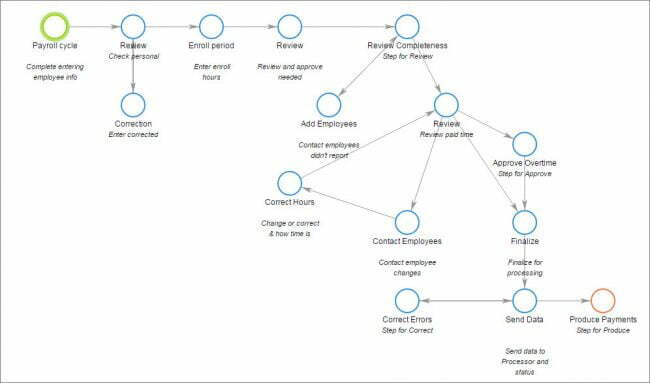 The following are the actual payroll approval workflow with much more details. We hope you will find this information useful. As hinted earlier, the W-4 form is used to collect wage data. So as the HR, you should instruct all your workers to fill up their form. Once they do, it will be easier for you to compute the federal taxes held back from wages. As well, a properly filled form will help you calculate a number of allowances that your employees need. Note that the worker’s filling status can be indicated as single, married or head of household. Their filling status could affect a number of wages withheld. There is also a personal allowance worksheet shown on the W-4 form. The workers use this part to compute their allowances according to the dependents they have. If more and more allowances are claimed, the worker will pay a small amount of federal tax. This HR payroll process also entails the collection of data for every payment period. It could be that you process payments every week, every two weeks or once a month. Information of each of your pay periods should be gathered to help the user of the employee payroll management system compute gross wages. Each worker’s record should be kept in order via payroll management software. Their record should indicate their present salary or an hourly rate for the workers who get paid per hour of work. To track hourly rates accurately, make use of a formal timecard. Overtime payment should be indicated too. 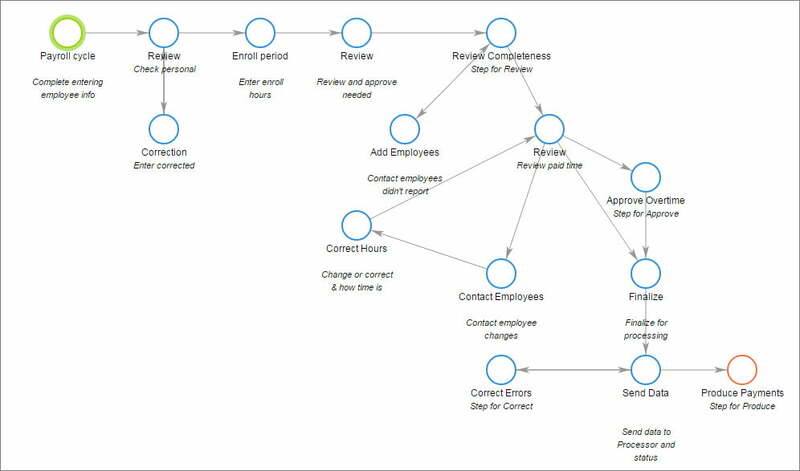 This is the third step of the payroll workflow. This is easily calculated at the end of a pay period. The calculations here will vary based on whether some employees are paid on an hourly basis or a fixed salary. If a worker receives a fixed amount, you will just divide their annual salary by the number of times payments have been processed. In case you have hourly rate workers, you will multiply the number of hours they have worked by the normal hourly rate. If they have worked overtime, ensure you multiply the normal rate by 1.5 to determine the legal overtime rate. All hours worked above forty hours count as overtime. Then multiply the total hours by the overtime rate to deduce the worker’s gross wage. This is the amount that an employee owes the IRS. It is deducted from their annual gross wage. As an employer, you should use a W-2 form to determine the correct federal and state tax withholdings. This form is submitted to the IRS offices and it indicates the total amount of tax that your employer withheld all through the year. The remainder is the amount that the worker pays in person. The withheld amounts are sent to the IRS on workers’ behalf. Social security amounts are always deducted from an employee’s gross pay. When a payroll management system is used, it becomes extremely easy to do this right. Other deductions include federal and state unemployment taxes and Medicare fees. The tax rate for Social Security was 6.2% in 2015 while that of Medicare was 1.45%. All wages are subject to these taxes. The unemployment taxes are used by the state and federal governments to pay wages for those who don’t have work. Once the hr payroll process is over, the next thing to do is to report and submit taxes to various authorities. To simplify this work, you should consider buying the right payroll management tool that will automatically compute payroll without making mistakes. There are online payroll services you can use today too, to correctly compute gross salaries and deductions. If you want to find out, check out our comindware Tracker online. This is smart payroll workflow software that will simplify and quicken your payroll process. You should request your 30-day trial today and see how great our tracking software is. It’s time to ensure accurate and timely paychecks, taxes and record-keeping compliance thanks to automated payroll management. 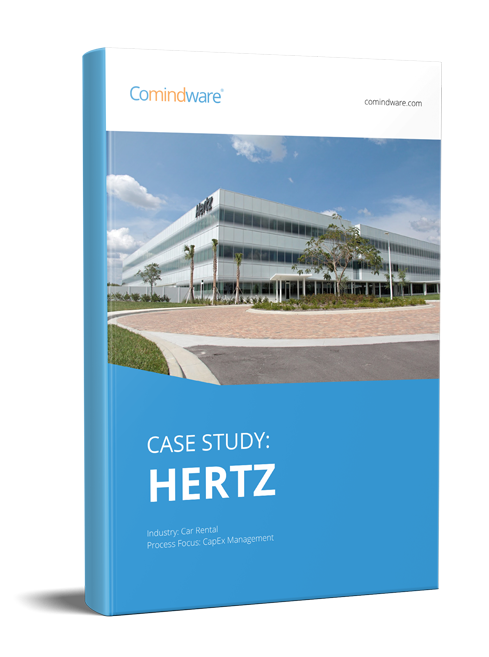 Give a try to powerful and easy Employee Resource Management solution by Comindware in the Cloud.